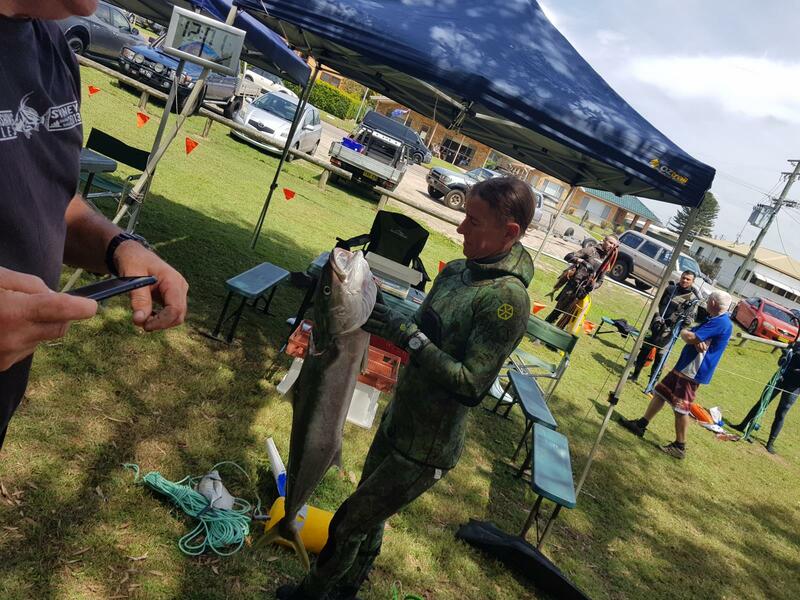 The South Coast Spearfishing Championships are held annually in March for 2 days in Huskisson, Jervis Bay, New South Wales. 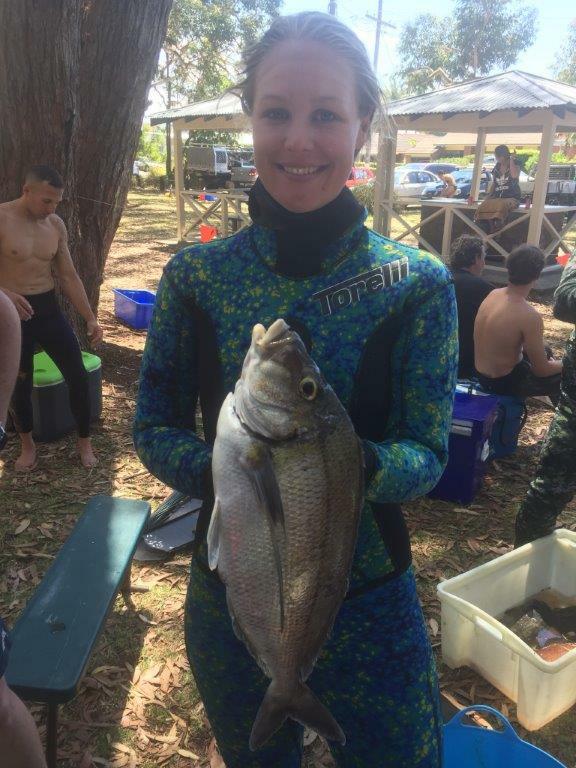 There is usually a large turnout which makes for some tough competition and an exciting spearfishing event. 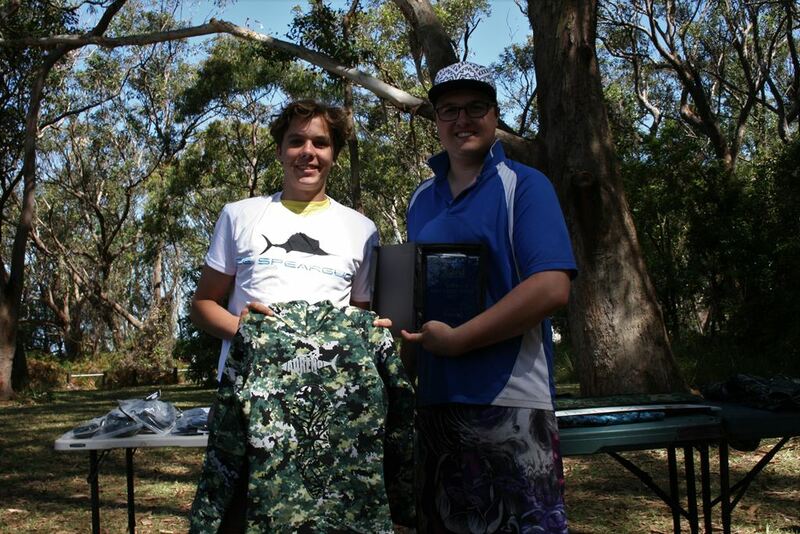 The Canada Cup is Australia’s longest standing spearfishing competition. 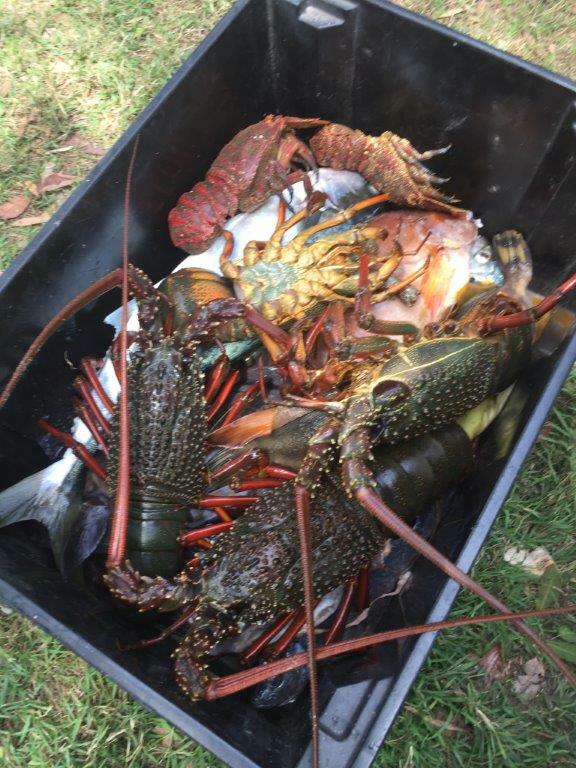 With origins dating back to 1952. 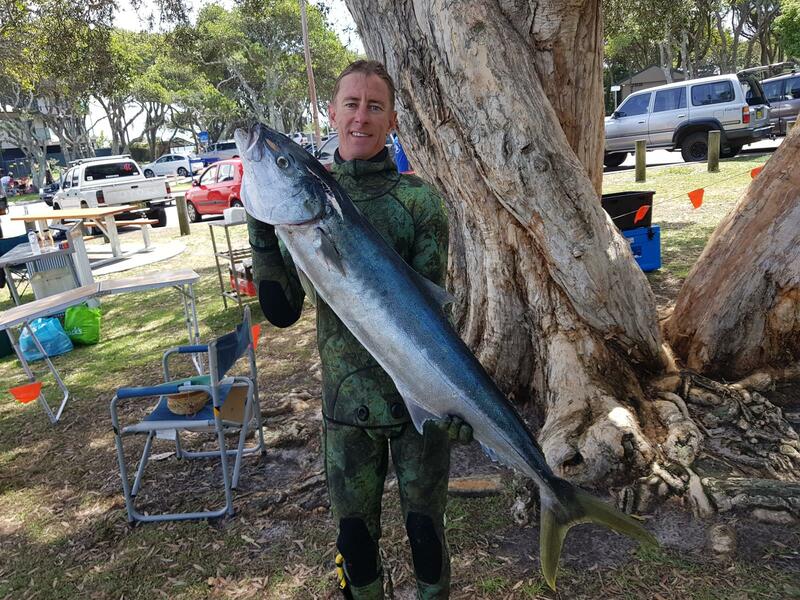 The Canada Cup spearfishing competition attracts competitors of all levels from as far as New Zealand, and notable divers including eight-time Australian spearfishing champion Ian Puckeridge, to compete for the top places. 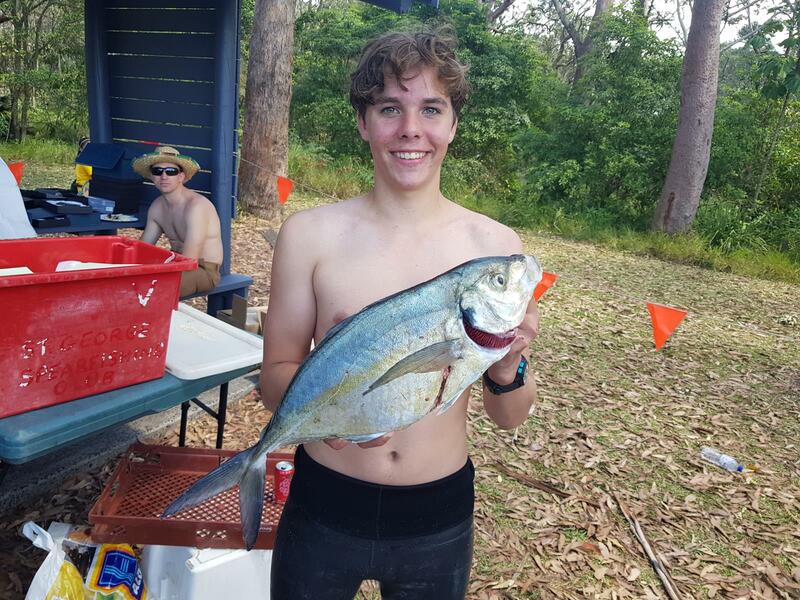 But competitive spearfishing isn't just about the competition, it also offers a great opportunity to improve spearfishing skills, meet new divers, and have a great social gathering. 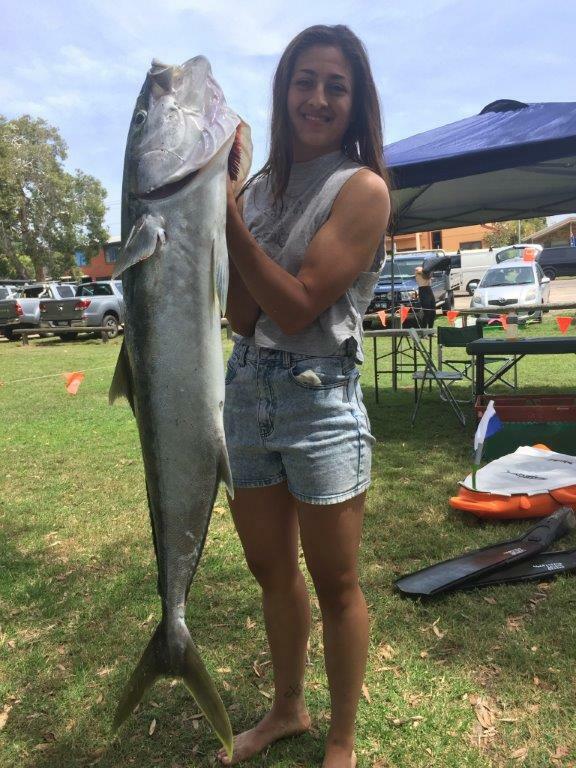 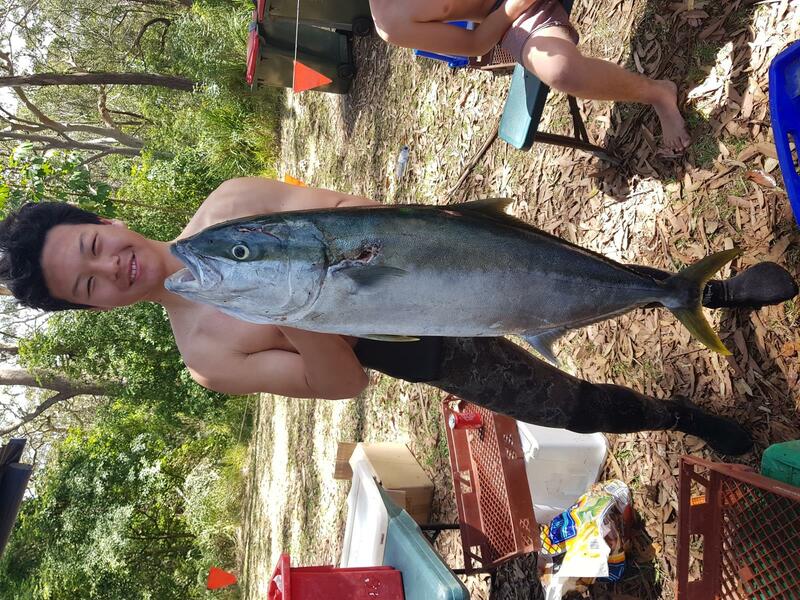 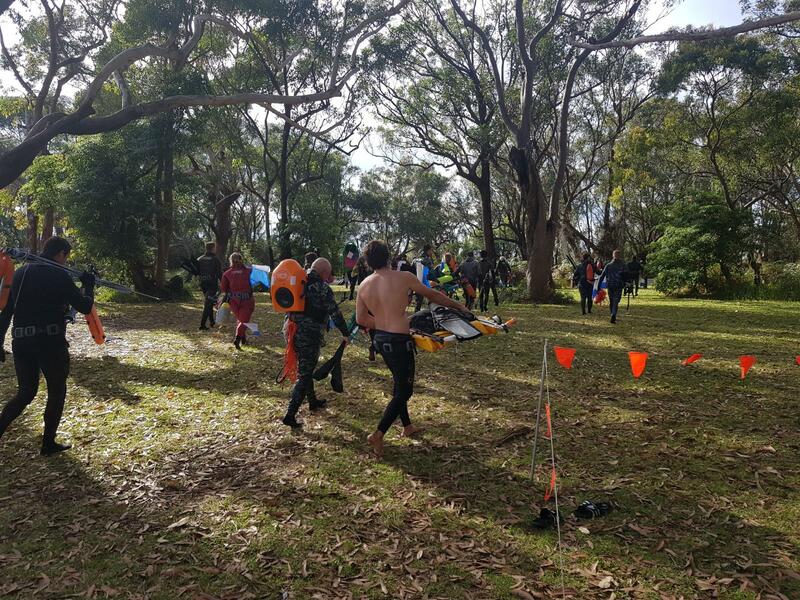 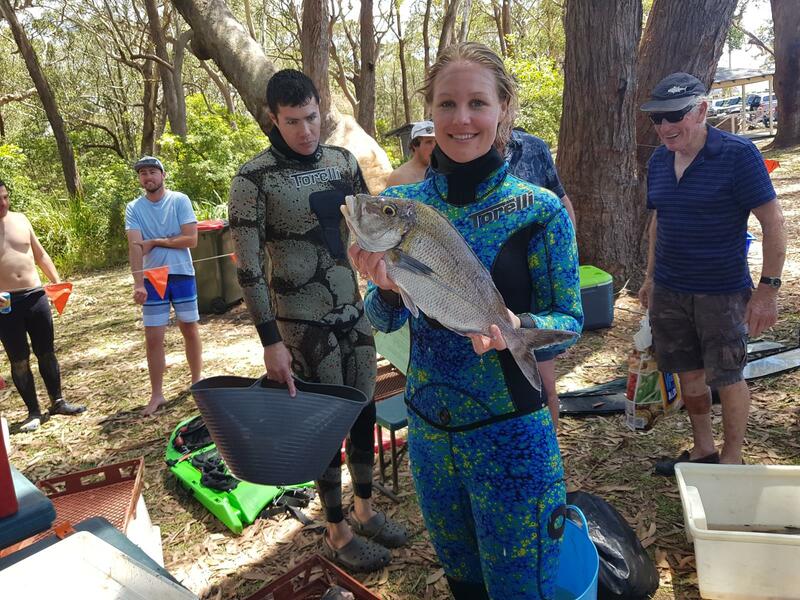 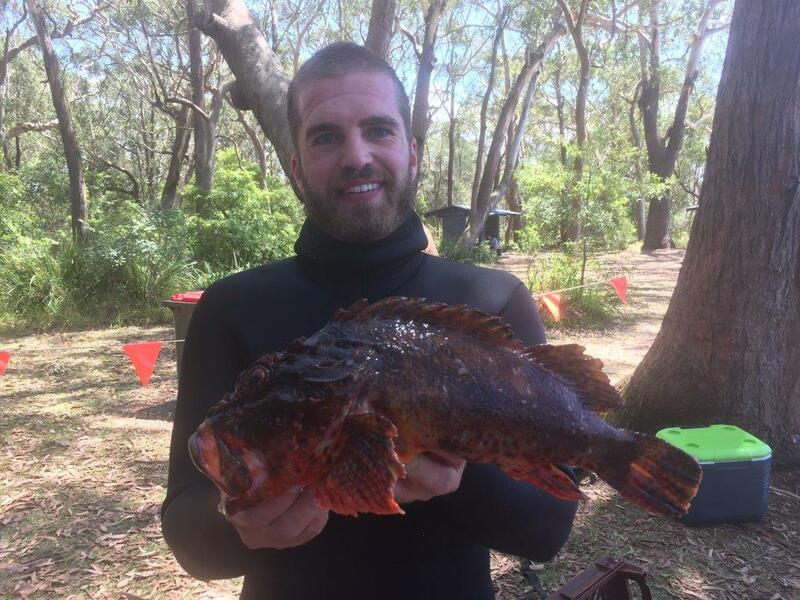 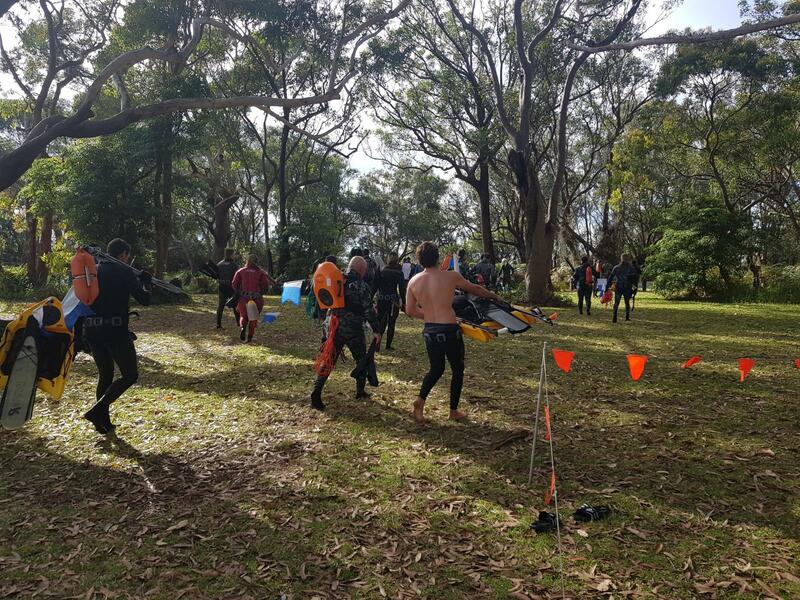 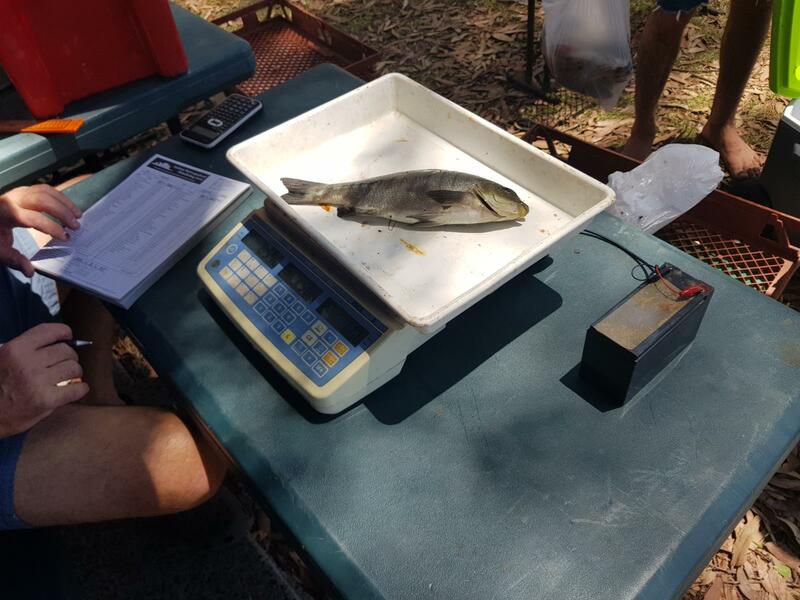 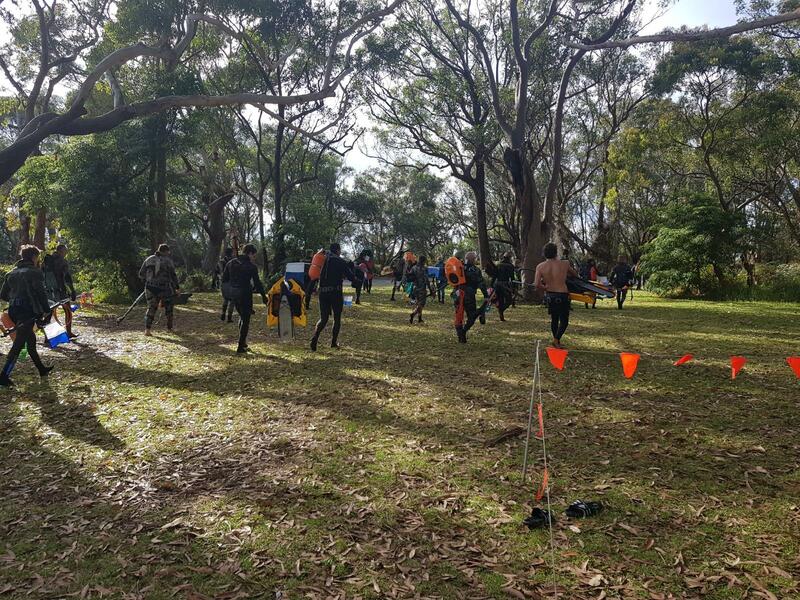 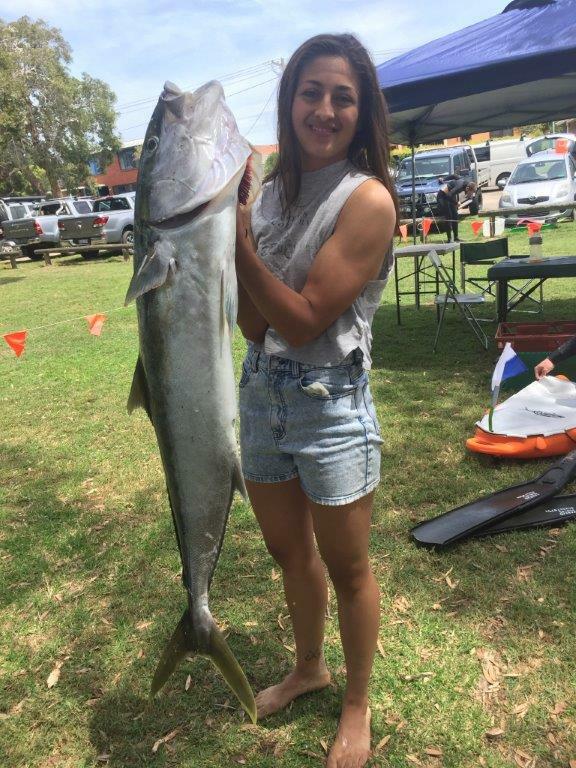 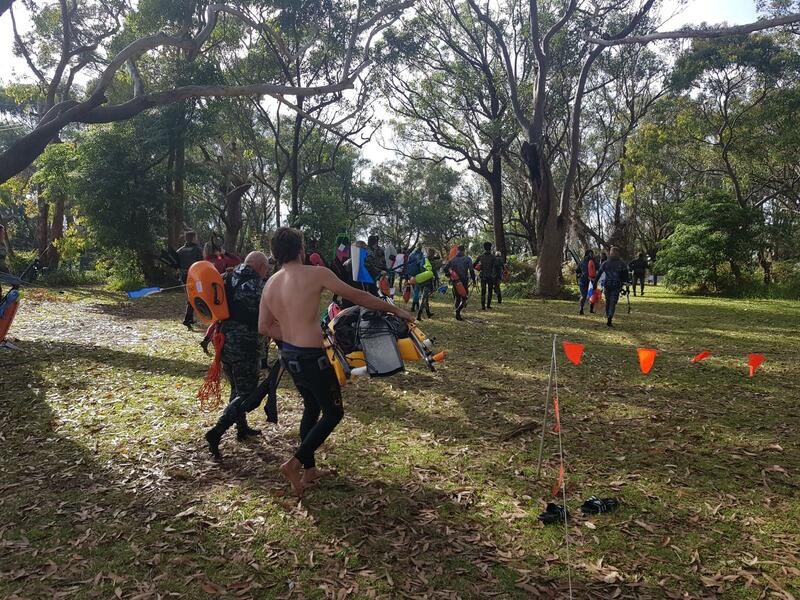 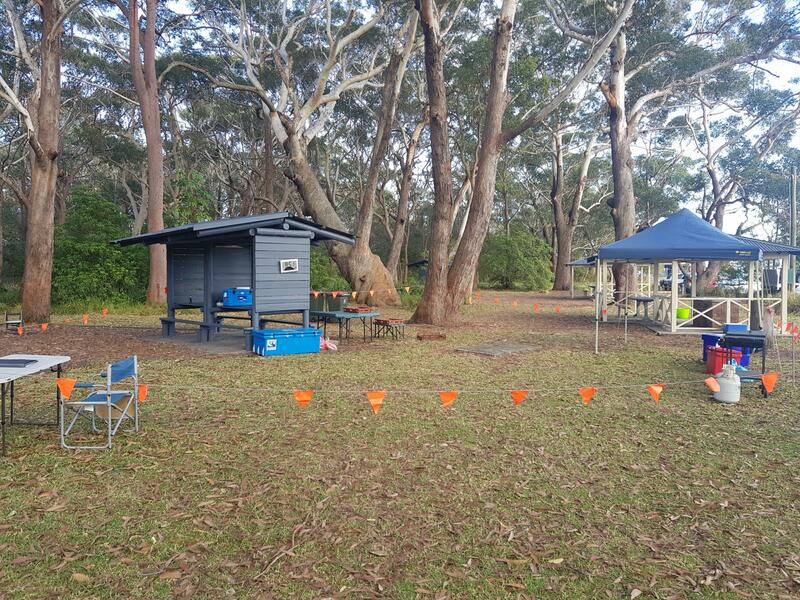 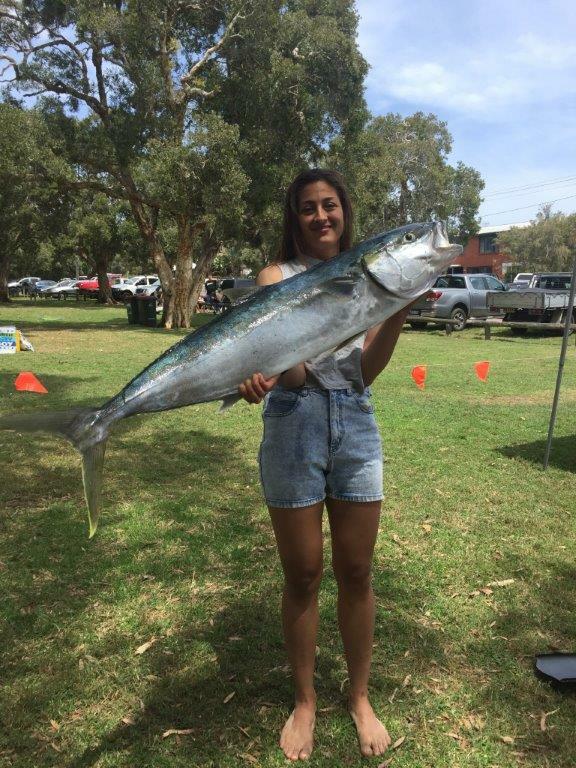 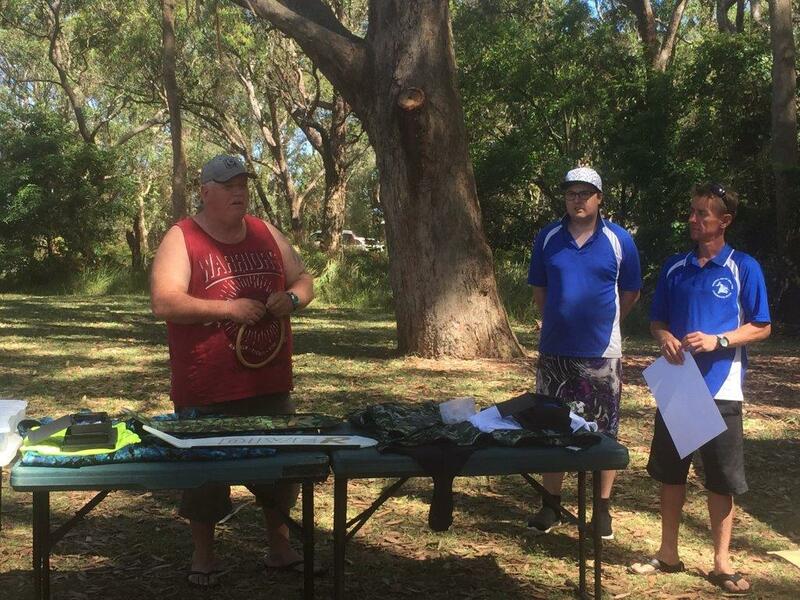 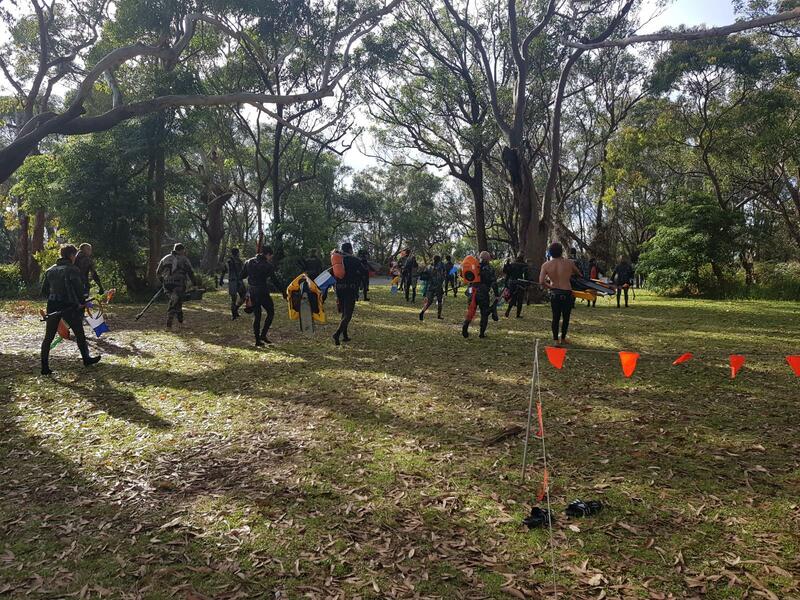 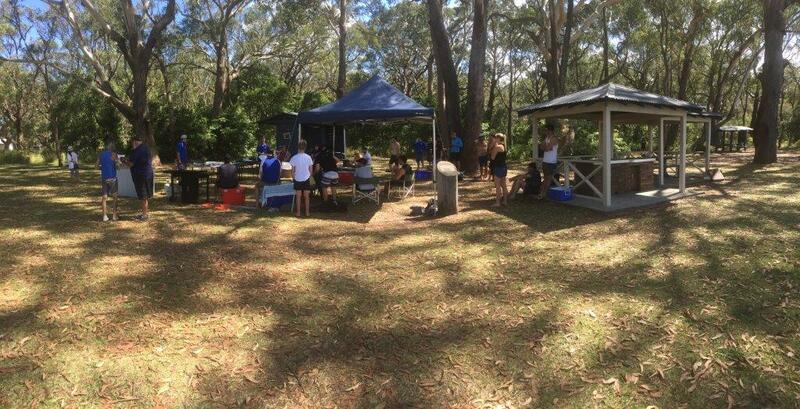 The Eden 3 Way State Championship spearfishing competition is held in winter and is a highly competitive 1 day event which has been running for 42 years. 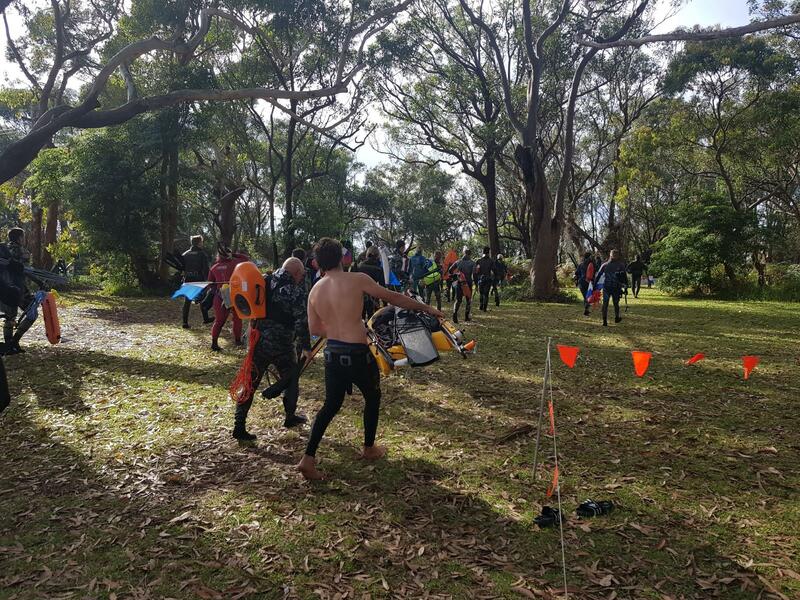 Over the years of 2009 and 2010 there was 100 spearfishing competitors which cements the Eden 3 way state championship as one of the biggest events on the east coast. 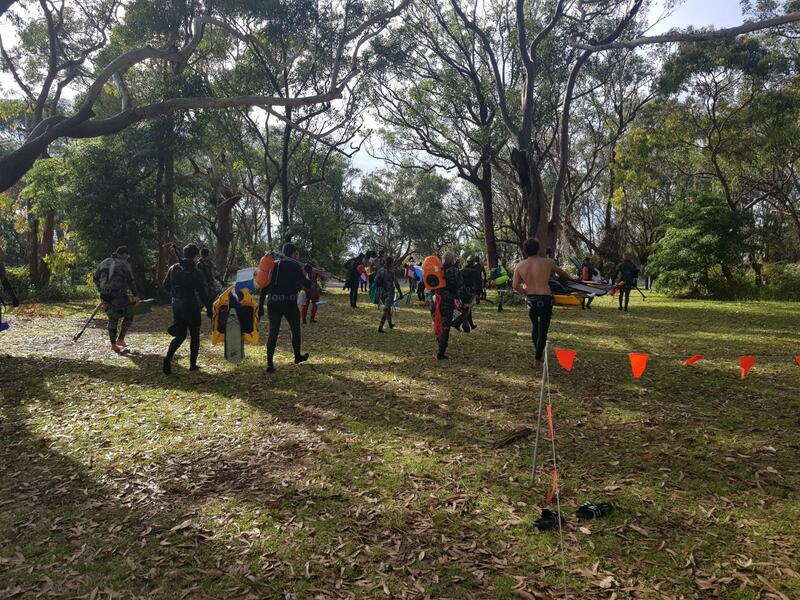 This spearfishing competition is all about the beautiful weather, great location and showcasing the perseverance and skill of the competitors. 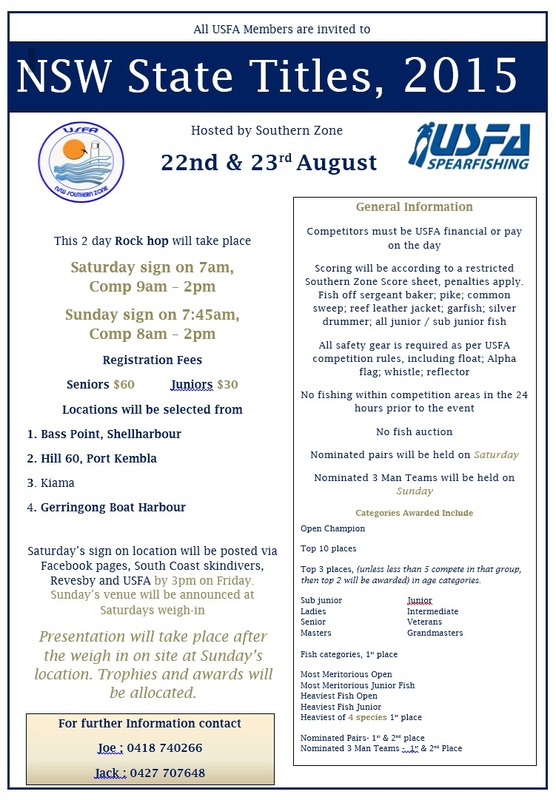 The Far South Coast Spearfishing Championships are held annually in Narooma. 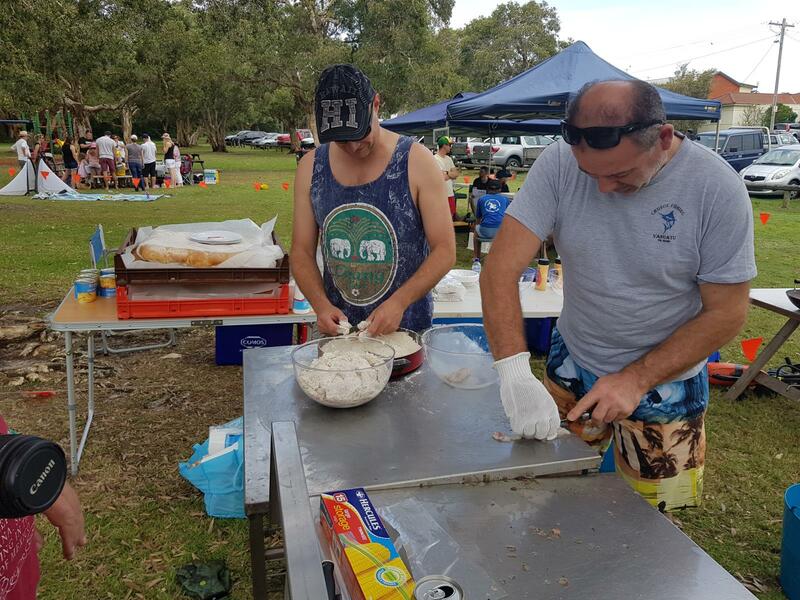 They are proudly hosted by the south coast skindivers club. 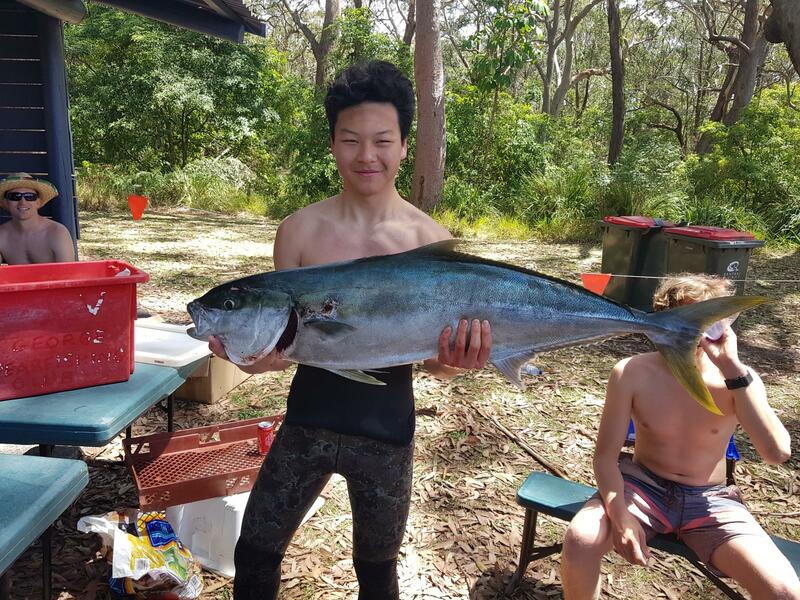 With a fantastic junior division, this spearfishing competition is famous for its rock hopping and good quality kingies that are caught. 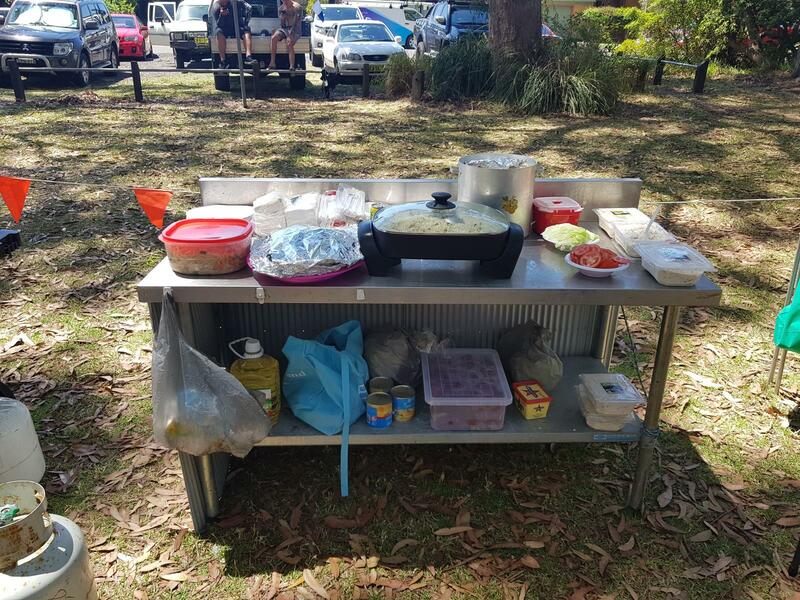 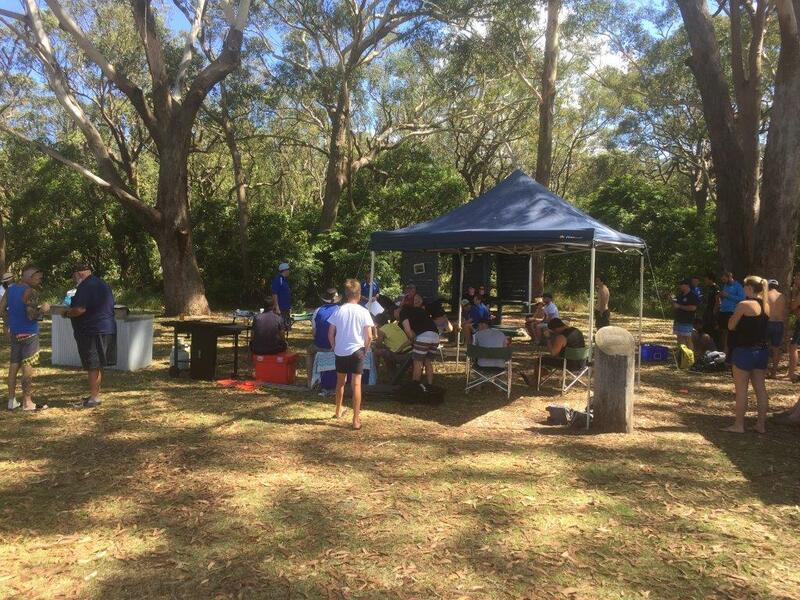 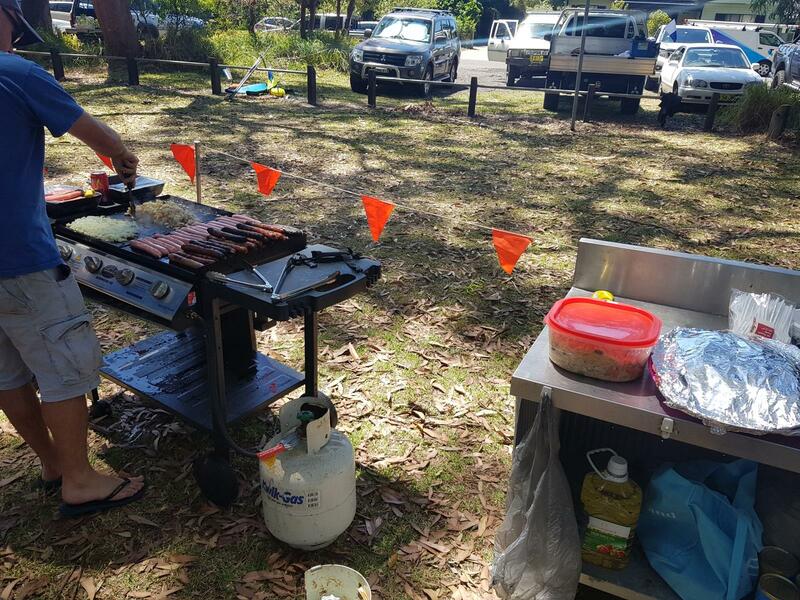 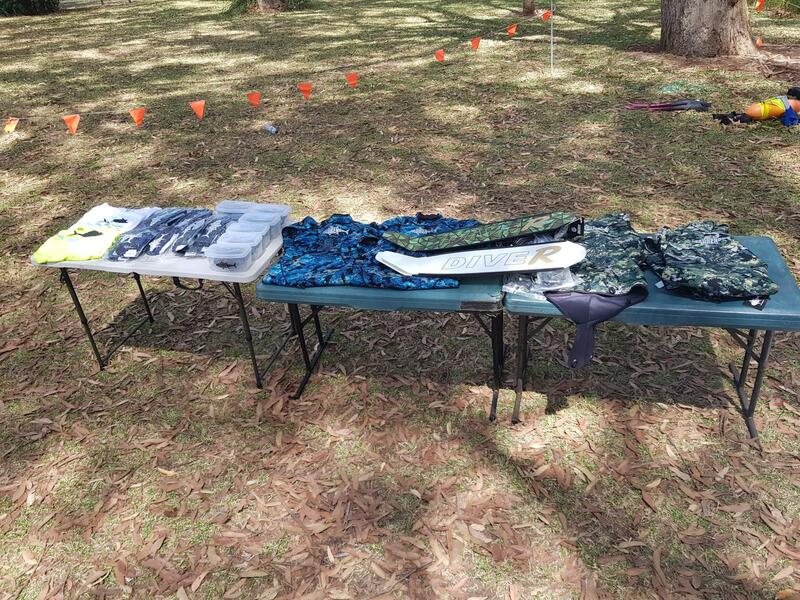 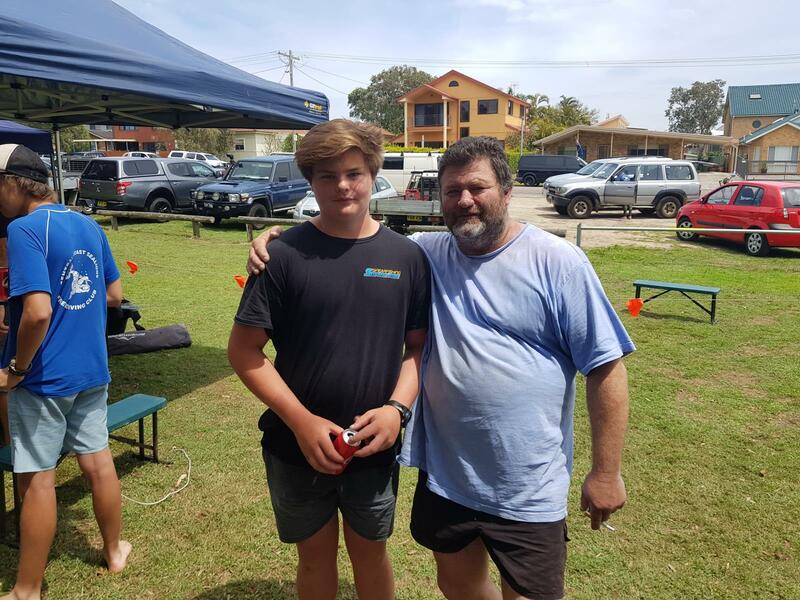 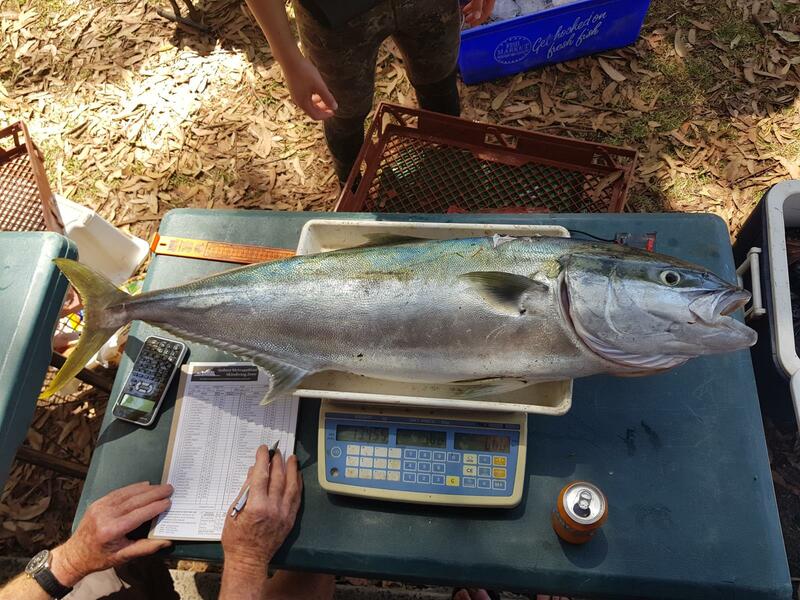 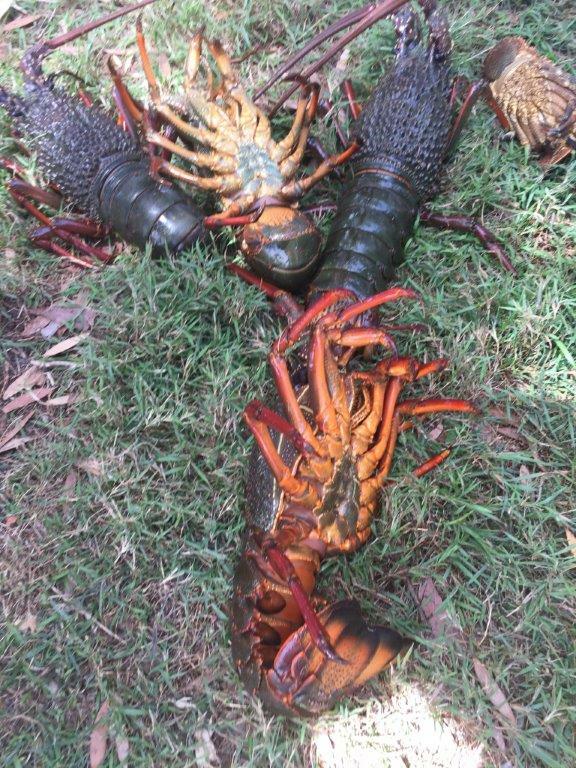 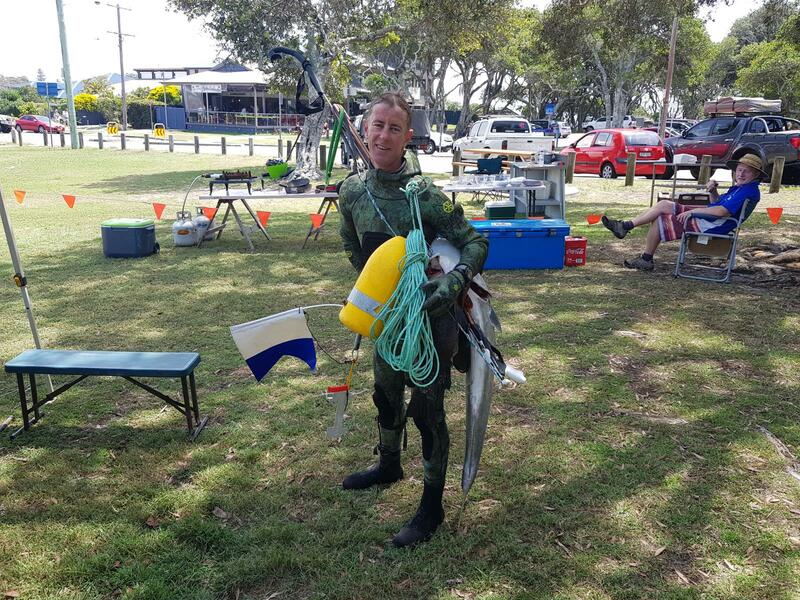 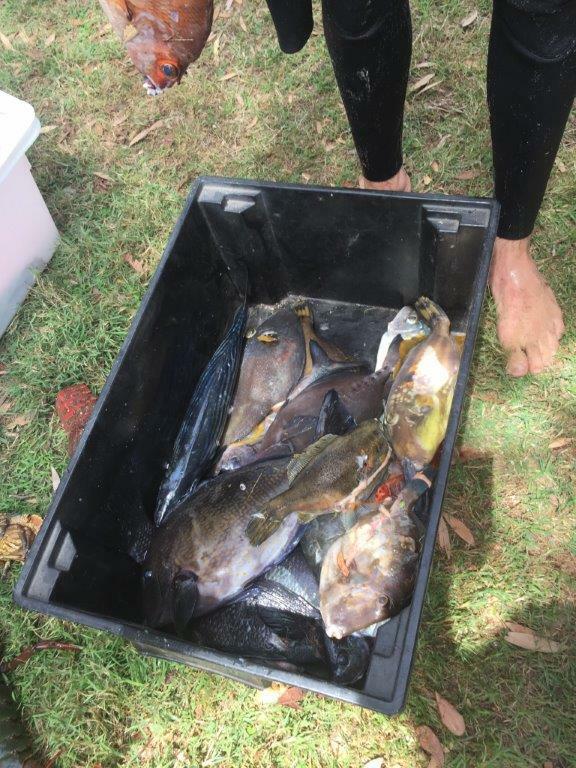 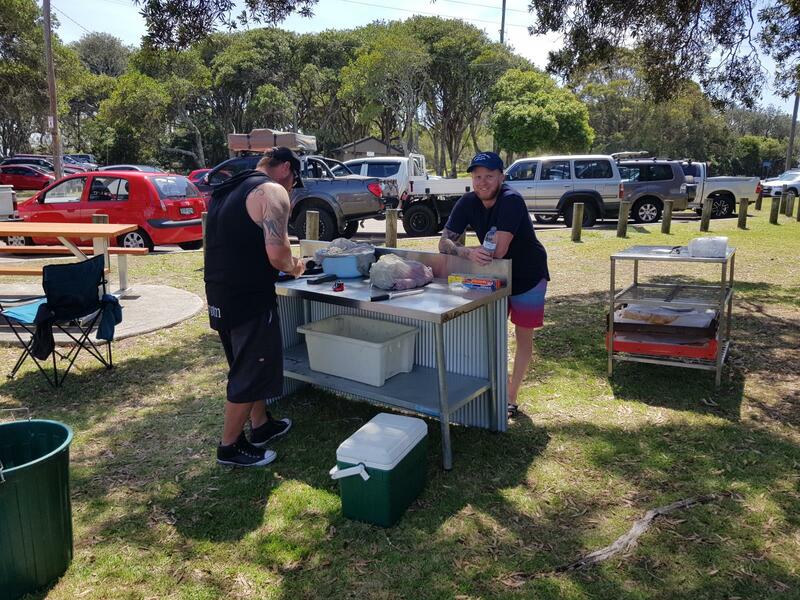 Organised and hosted by the Newcastle Neptune’s Underwater Club the Australian Pacific Coast Spearfishing Championships are held at Nelson Bay, Port Stephens over the Easter long weekend. 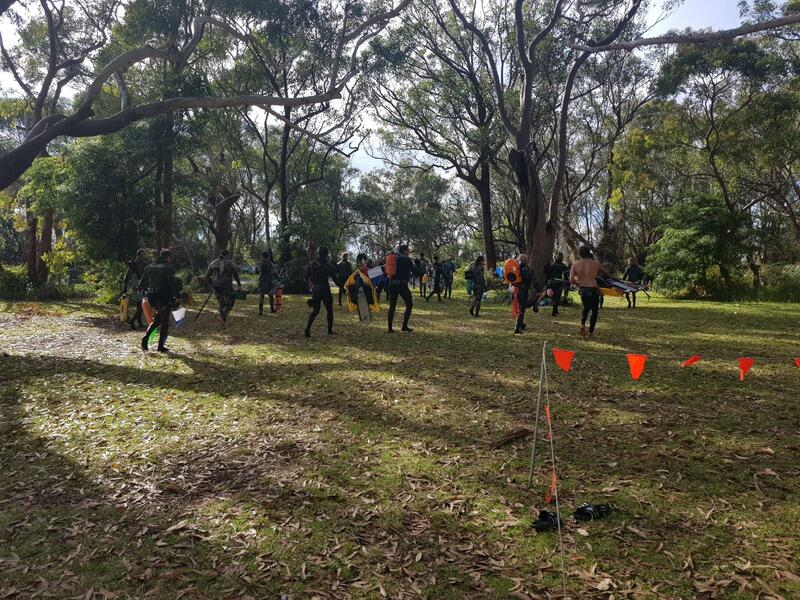 A mystery teams event is held on the afternoon of Good Friday along with training and 10 individual age comps (8 to 17) for juniors. 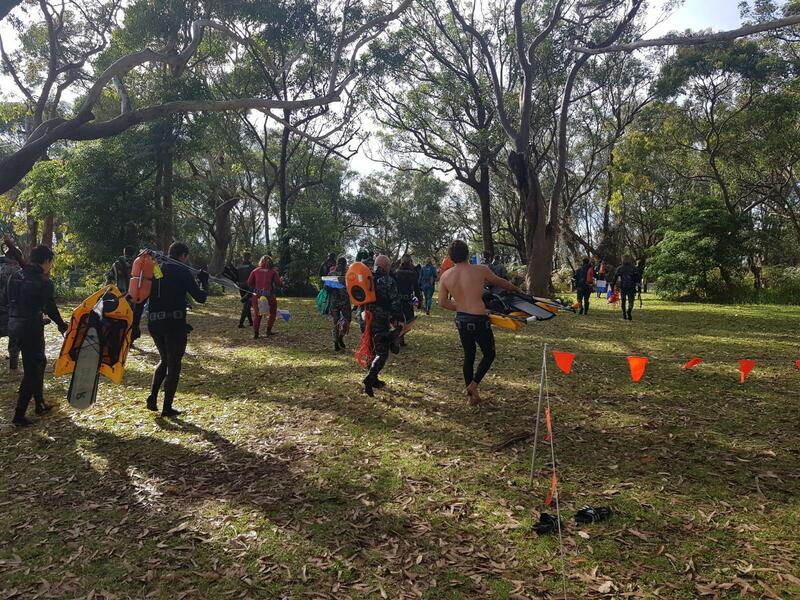 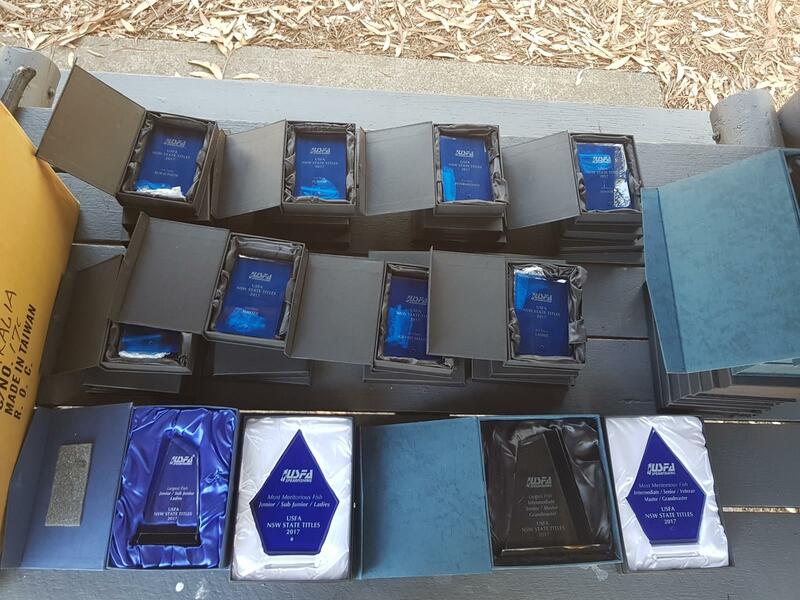 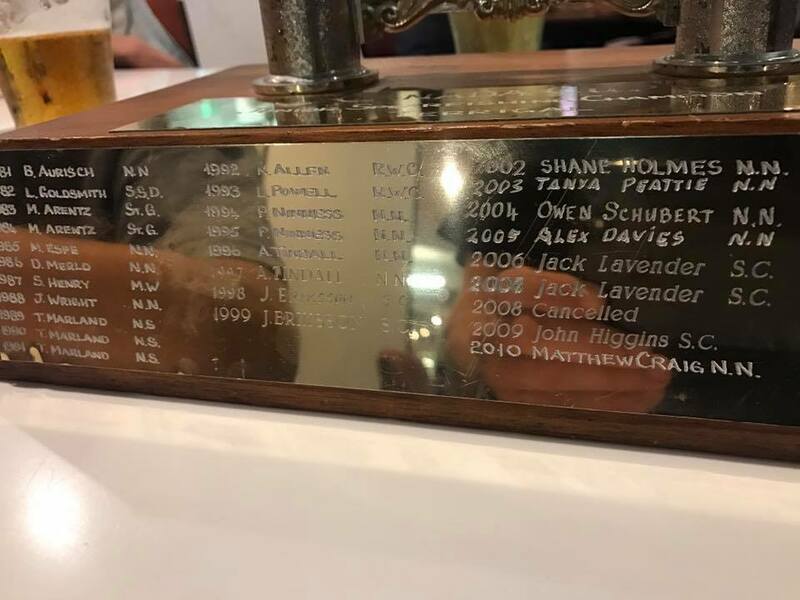 The Premier Team event and 1st heat of the individual championships are held on Easter Saturday and the Premier Pair and 2nd heat of the individual championships on Easter Sunday. 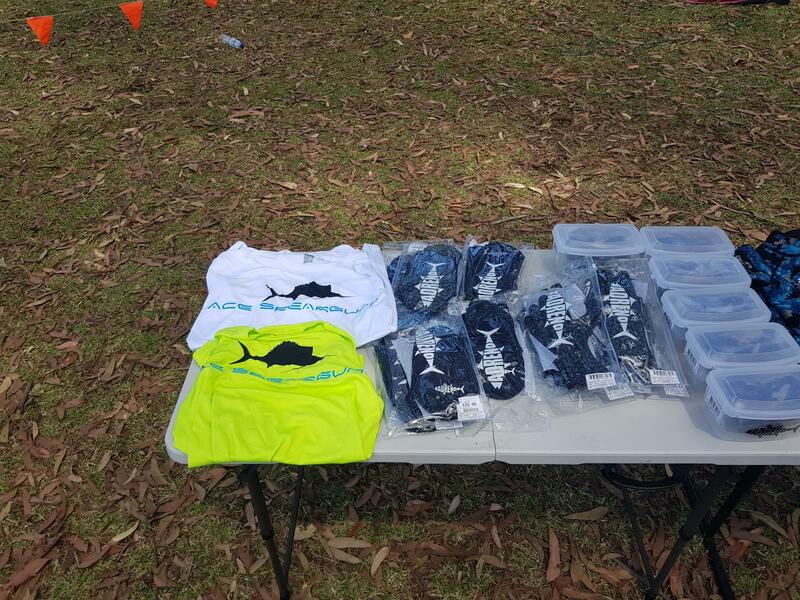 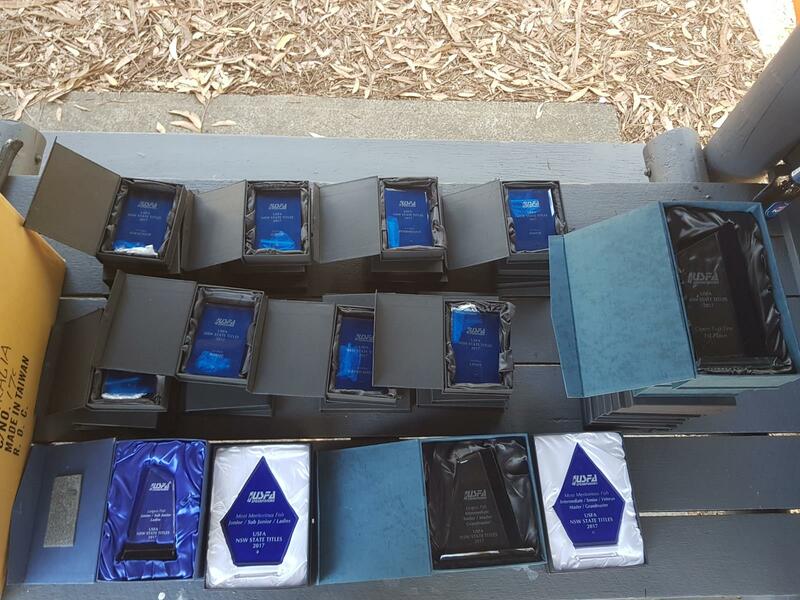 A Bluewater shootout for the largest 3 fish operates over any of the 3 days with cash prizes ($500, $300, $200). 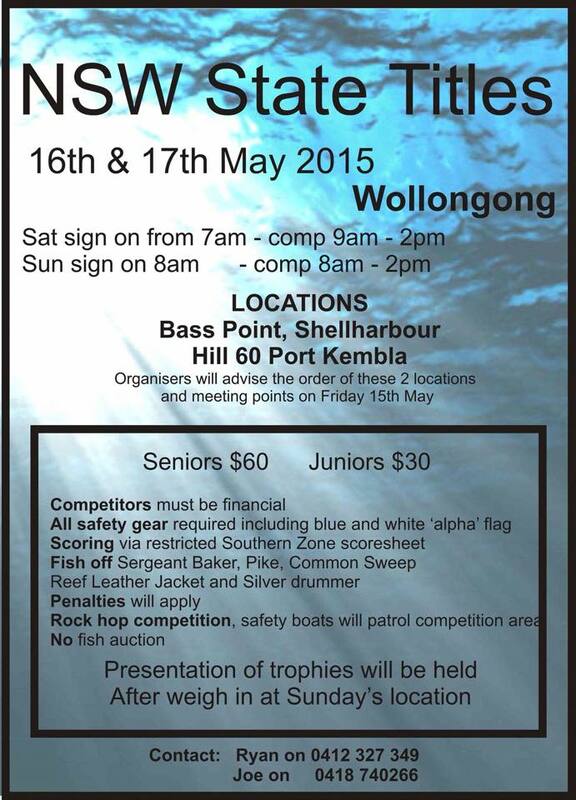 PLEASE NOTE THERE IS A FISH AUCTION AFTER THE EVENT and all proceeds go to the Westpac Rescue Helicopter Service. 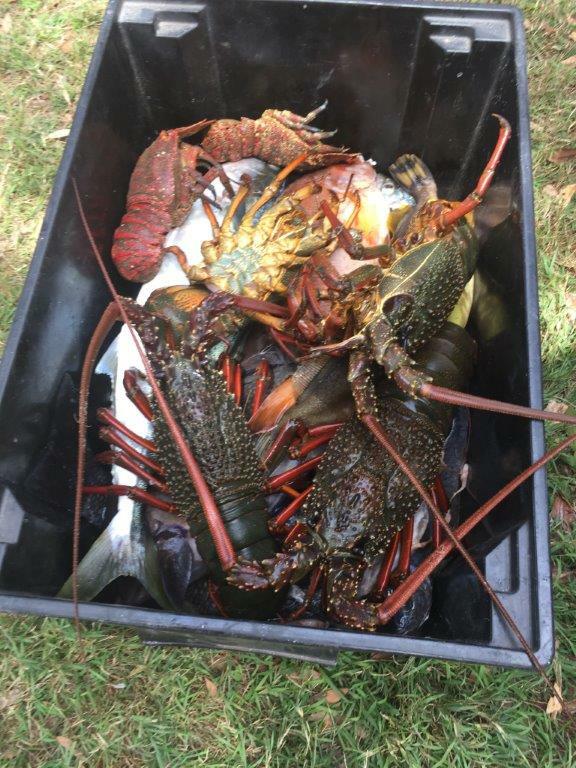 There is a huge range of accommodation available just Google Port Stephens, Nelson Bay or Shoal Bay. 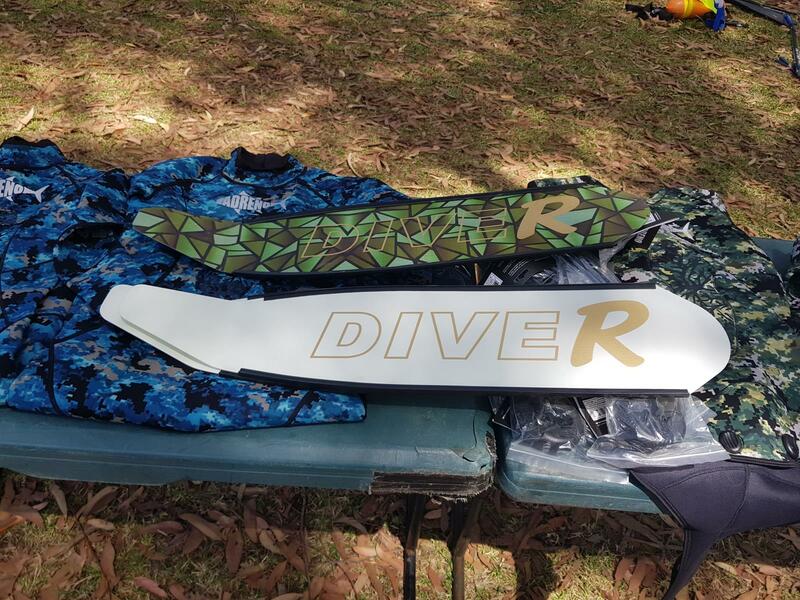 Divers must be USFA or AUF financial and have appropriate safety gear (float with flag, mirror and whistle). 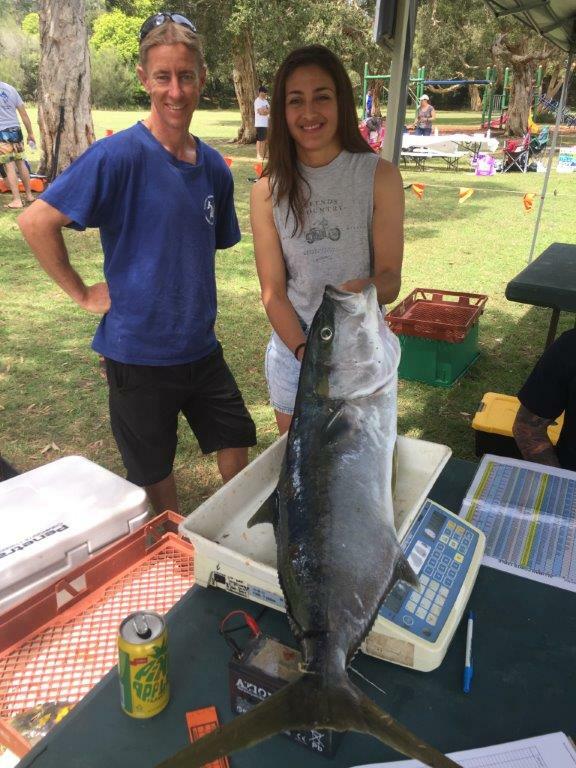 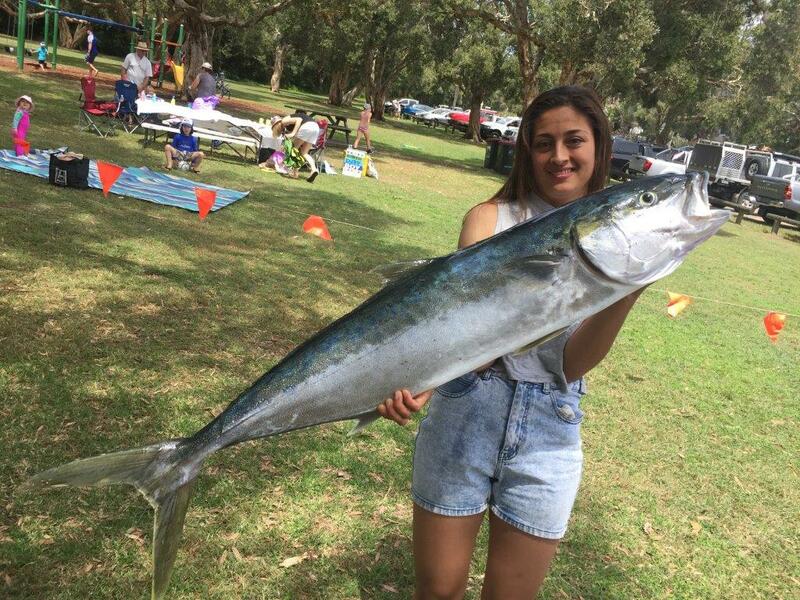 It is a fantastic competition with great prizes and spectacular fish weighed each year."